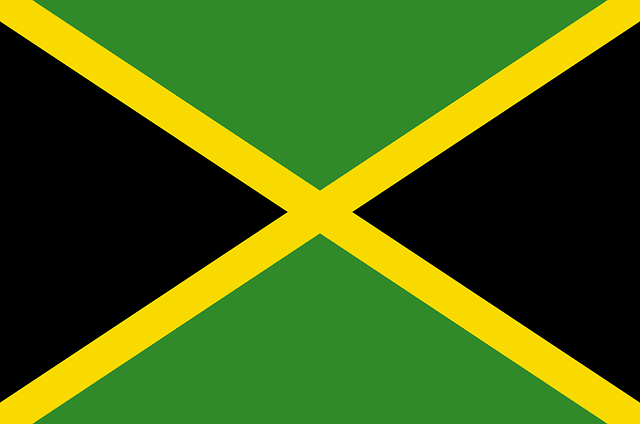 Jamaica. Read the Story. See the Photos. Plan a Visit.